Savings bank accounts generally offer a modest interest rate while fixed deposits offer an attractive interest rate until a specified time period. SBI has raised interest rates on fixed deposits from as low as 15 basis points to 75 basis points. 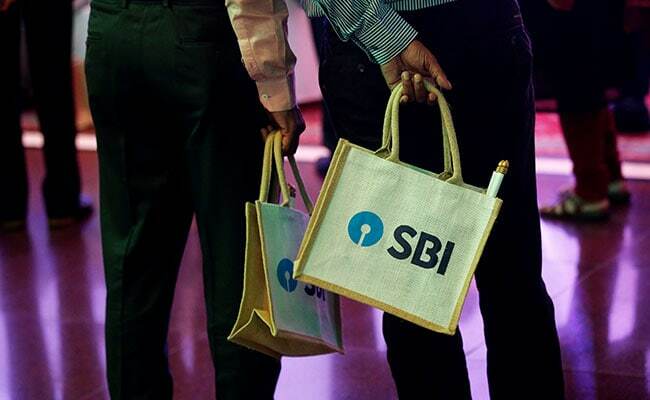 State Bank of India (SBI), the largest lender in the country, has recently revised its key interest rates. SBI recently hiked its fixed deposit and recurring deposit as well as the MCLR or the marginal cost-based lending rates, below which it cannot lend. SBI has now raised interest rates on its fixed deposits from as low as 15 basis points to 75 basis points, depending on the time period and amount of deposits. However, the savings bank account interest rates of SBI have not been changed. Savings bank accounts generally offer a modest interest rate while fixed deposits offer an attractive interest rate until a specified time period. SBI raised the key one-year MCLR or benchmark rate to 8.15 per cent from 7.95 per cent. This is the first time SBI raised the one-year MCLR since the inception of a new lending rate system in April 2016.